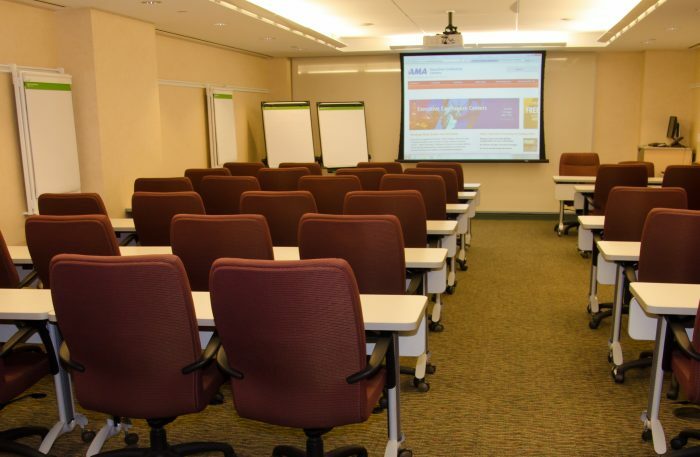 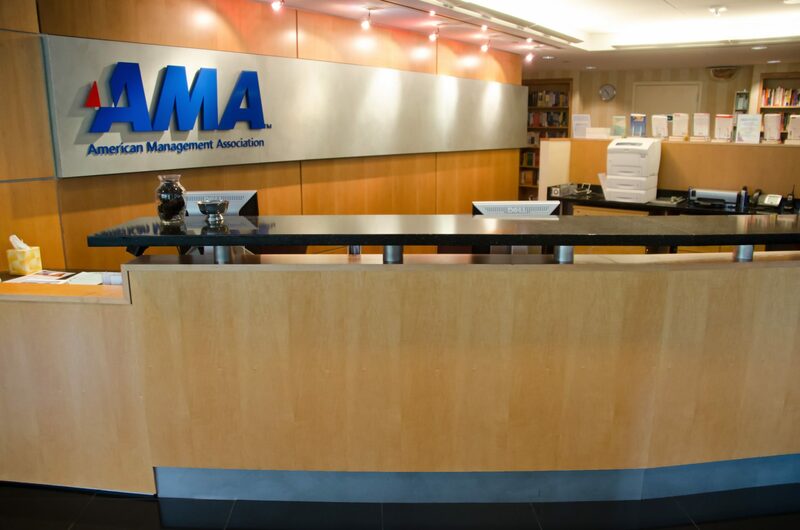 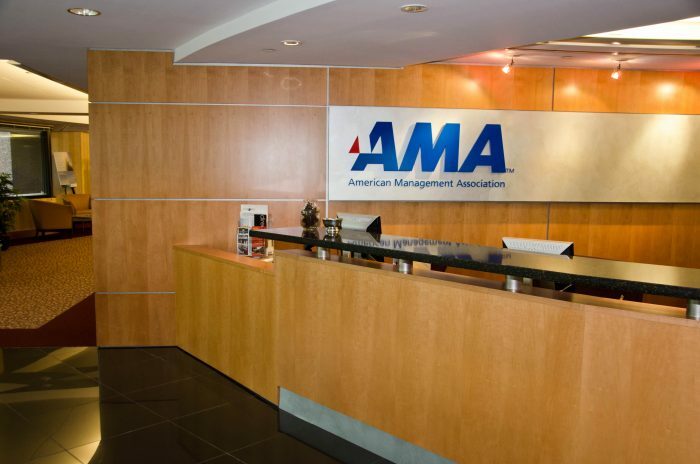 AMA’s Washington Area Conference Center is located in Arlington, Virginia, nearby to downtown Washington, D.C., and just minutes from Reagan National Airport. 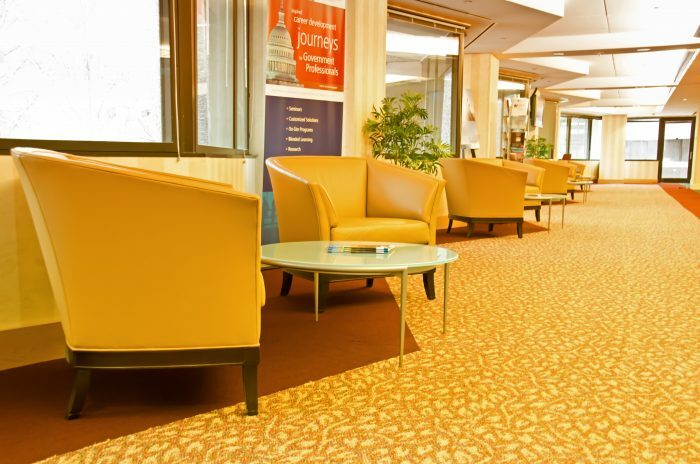 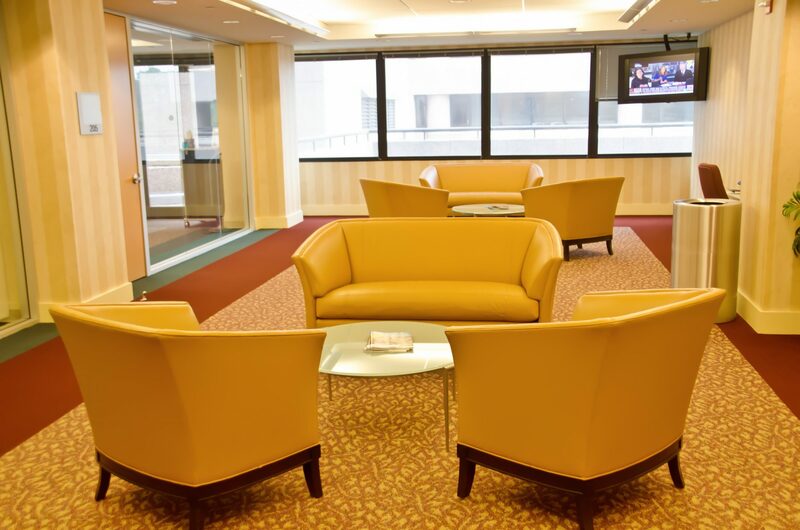 The center is within walking distance of the Yellow Line METRO stop at Crystal City and a short distance from our preferred hotels, which also provide shuttle bus service to Reagan National Airport. 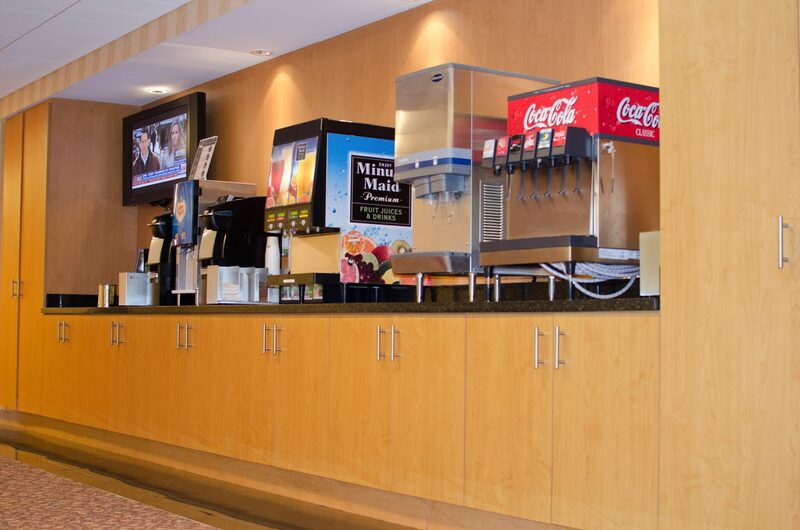 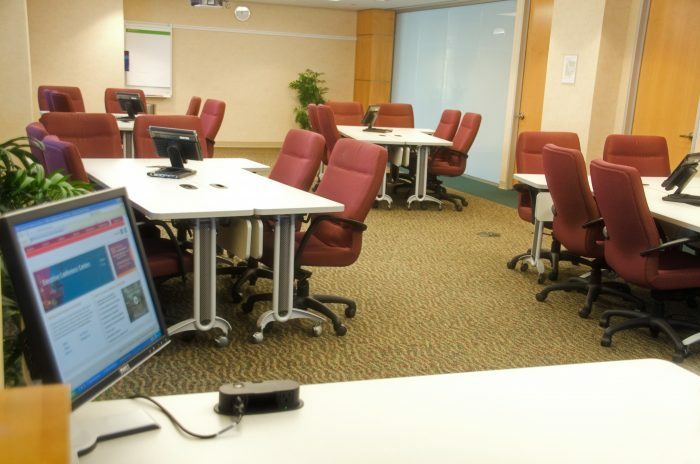 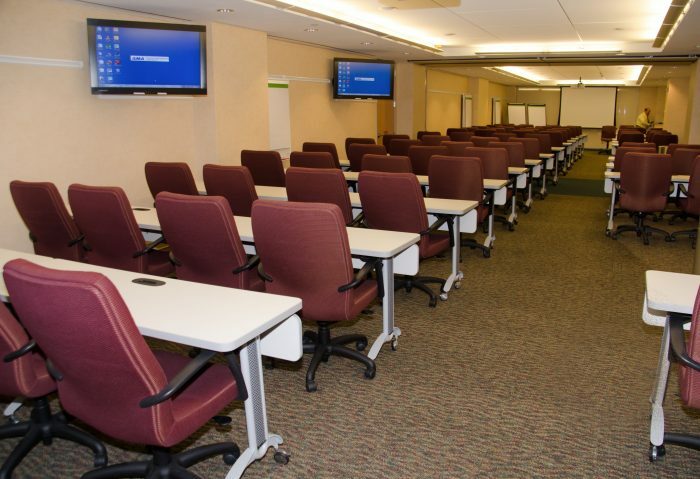 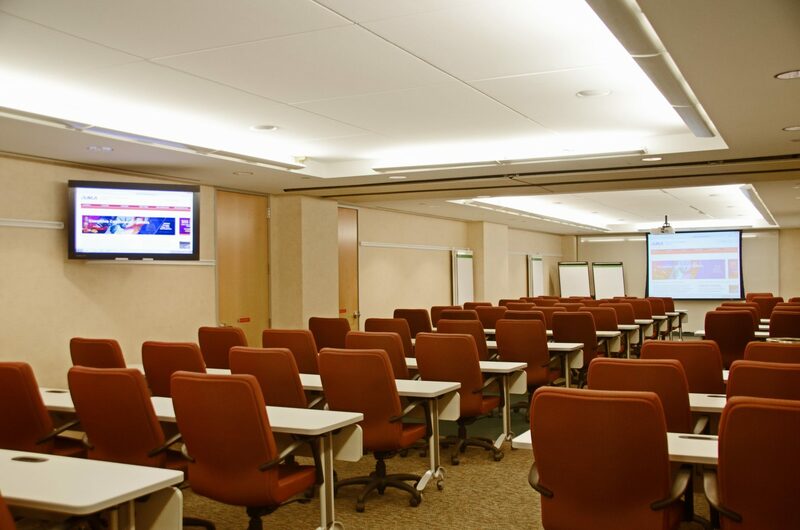 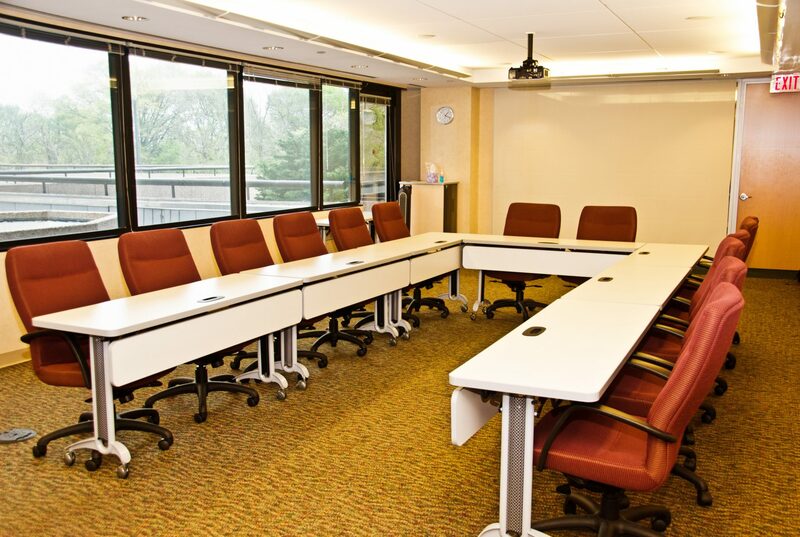 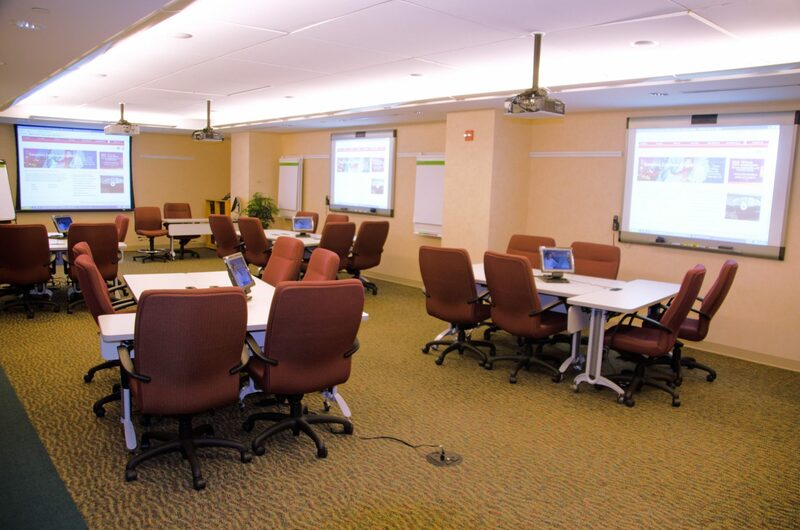 The Center is perfect for meetings, events, and conferences. 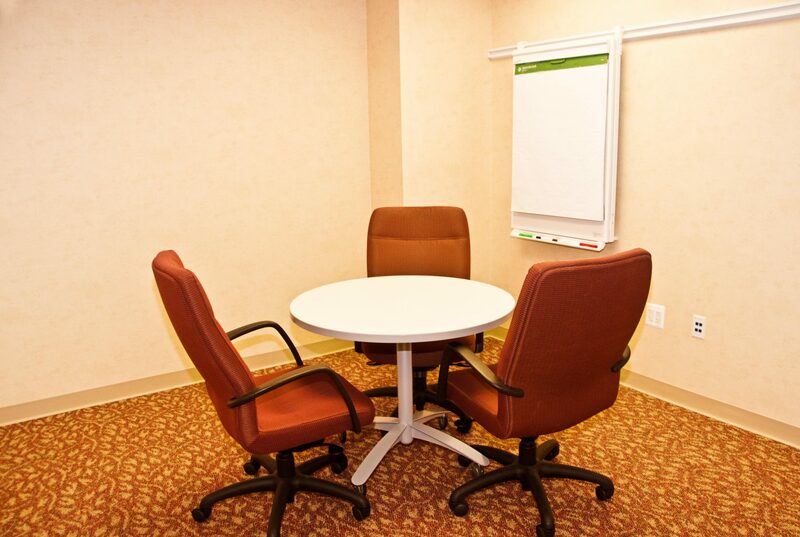 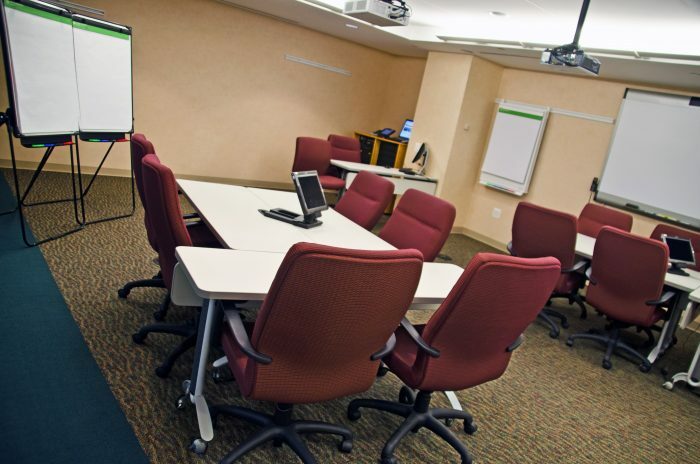 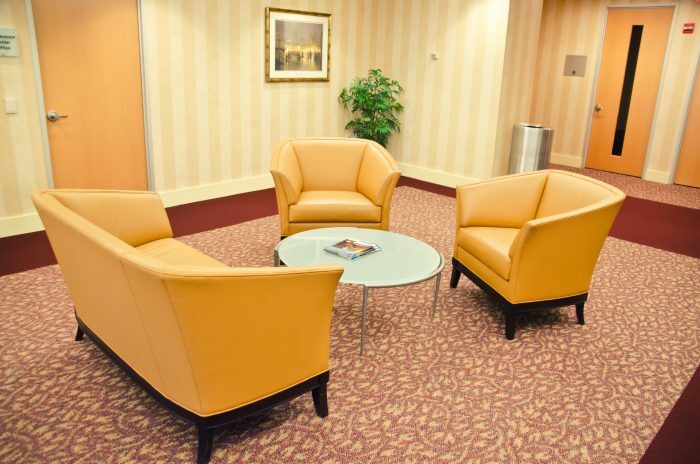 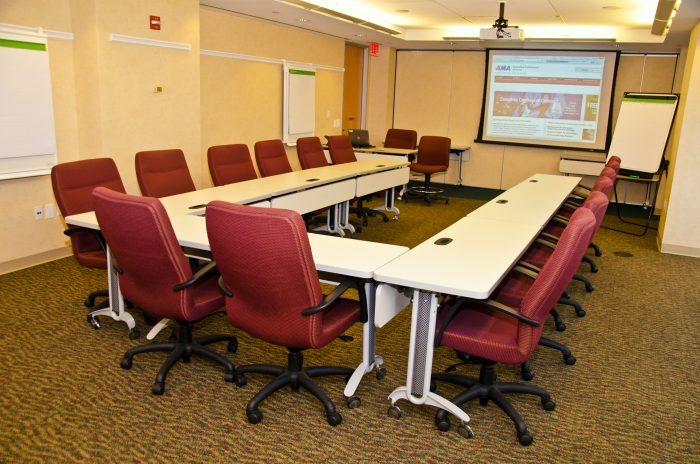 Small meeting rooms are great for focus groups and board meetings.